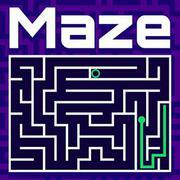 Use mouse or space bar to play. 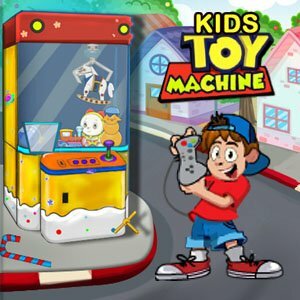 Kids Toy Machine : Kids Toy Machine is an excellent toys physics-puzzle game that allows you to remember your childhood of hunting for toys. In every level you must get one target toy, you have 3 attempts to grab the toy. Enjoy the toy machine game with your favorite Minions character! 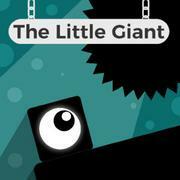 Use mouse or space bar to play. 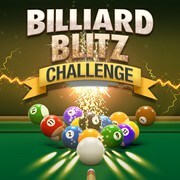 Billiard Blitz Challenge Try to pocket as many balls as you can within the time given in this challenging billiard game! 2048 UFO 2048 game with UFO's. Collide UFO's to let them grow. Reach the indicated goal. 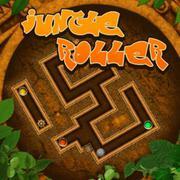 Jungle Roller Train your brain in this challening puzzle game and guide the ball through the maze!